Dropbox has released a new update to their Dropbox website which now reflects changes to your files instantly. Removing the need to have to hit the refresh button once changes have been made to your files. The new features has been added to help you keep files in sync and no longer have to worry about files being different versions if friend or colleagues are also working on the same file with you. 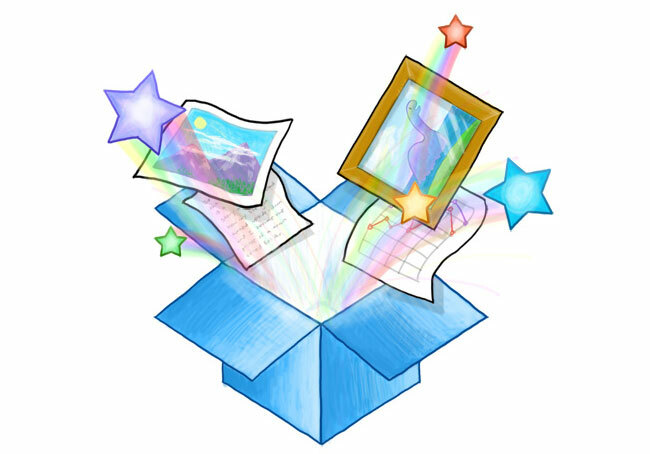 Dropbox is a great way to keep your files synchronised across multiple computer using the power of the cloud, files placed in to a drop box folder are synced across Dropbox’s web site and mobile phone applications.